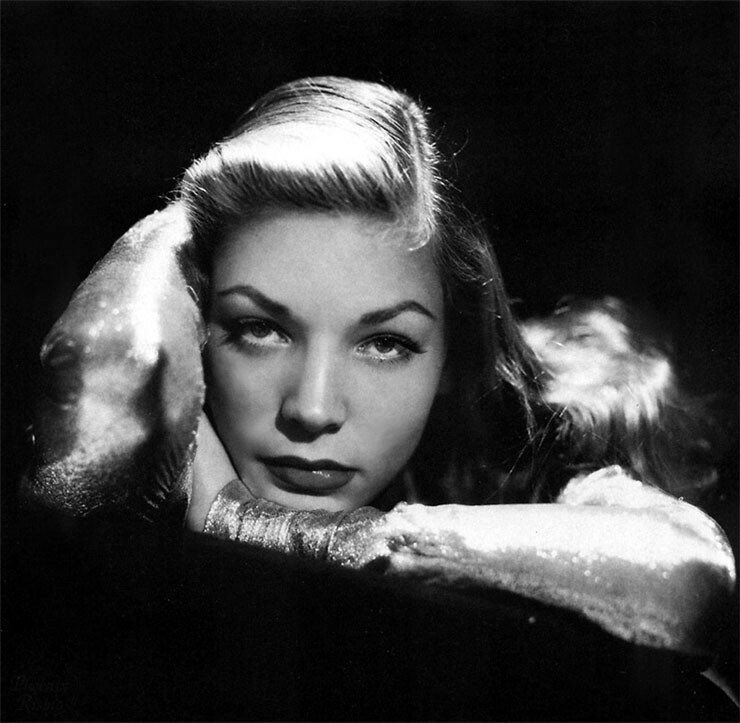 The audiences did and have continued to love Lauren Bacall. Nicknamed ”The Look” for her signature chin down, eyes up to the camera image, sultry screen legend and Tony Award-winning stage actress Lauren Bacall was one of the most venerable, beloved and enduring actresses that has graced both the silver screen and the stage. From an early age, Lauren attended dance classes and contemplated becoming a professional dancer. As a teenager however, Lauren Bacall was fascinated with Leslie Howard (who portrayed ”Ashley Wilkes” in the epic film Gone With the Wind) and idolized Bette Davis, whom she considered ”all an actress should be”. She would cut school and sneak into the movie theater ( because she couldn’t afford a ticket), where she would sit all day sobbing through Jezebel, Dark Victory or other movies starring Bette Davis. Adamant on pursuing an acting career, she took her mother's maiden name, Bacal and enrolled at the young age of 16 at the American Academy of Dramatic Arts located in Manhattan, New York (the legendary Kirk Douglas was one of her classmates). 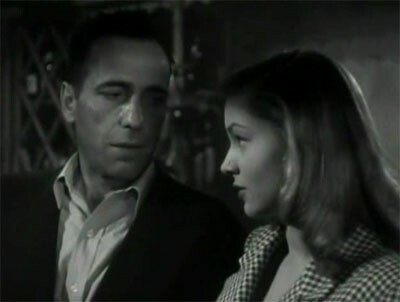 Tight connection between Humphrey Bogart and Lauren Bacall. The 1944 film To Have and Have Not that marks the first on-screen appearance of the legendary Bogart-Bacall pairing. Lauren Bacall's hypnotic performance opposite her soon-to-be-husband encompasses one of the most iconic movie lines in the history of cinema, a line that all classic movie aficionados know by heart. 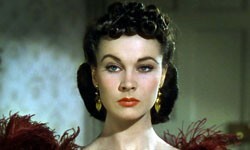 As she is leaving the room of Humphrey Bogart's character, the cynical fishing boat captain Harry Morgan, nicknamed Steve, she delivers nonchalantly, in her signature smoky, seductive voice an indelible speech that eventually blossomed into the real-life romance between Bogart and Bacall - “You know, you don’t have to act with me, Steve. You don’t have to say anything, and you don’t have to do anything. Not a thing. Oh, maybe just whistle. You know how to whistle, don’t you, Steve? 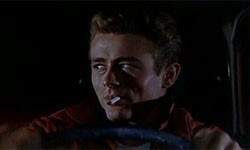 You just put your lips together and… blow.” Since this was her first on-screen appearance and her co-star was one of the greatest male leads in Hollywood, Lauren Bacall had all the reasons to be nervous on the set of the movie. In a CBS interview, she recalled that ”my head would shake” and the ”only way I could keep it still would be to hold my head down and then look up”. As it turned out, this seemingly cool, defiant and over-confident pose that came about by accident became her trademark look. 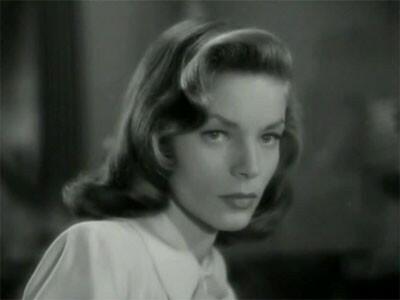 Bacall as the protector in Dark Passage. In 1947, Bacall, now Mrs. Bogart starred opposite her husband in the film adaptation of David Goodis' 1946 novel Dark Passage. Set in the scenic San Francisco, the film, brimming with POV shots was directed by Delmer Daves, who also wrote the script. Although Bogart and Bacall's third movie was not as popular as their previous two films made together and it received mixed reviews from film critics, Bacall was praised for her brilliant portrayal of the attractive, sympathetic and ”sharp-eyed” young painter Irene Jensen who shelters Vincent Parry, Bogart's character at her bohemian chic apartment in Malloch Building (today this imposing building located on Telegraph Hill in San Francisco is a tourist attraction for film noir aficionados). Parry had escaped the San Quentin prison after being wrongfully convicted of murdering his wife and then underwent plastic surgery to change completely his appearance. 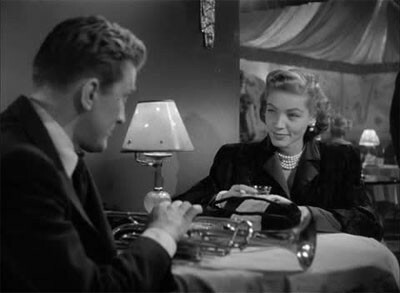 Douglas and Bacall speaking after their first encounter in Young Man with a Horn. In the musical film Young Man with a Horn, based on the life of the famous jazz cornetist and pianist Bix Beiderbecke (1903-1931), Bacall portrayed the complicated and emotionally disturbed Amy North, opposite her former classmate and ex-boyfriend Kirk Douglas as Rick Martin. Bacall plays a character that lacks the warmness and loyalty we been used to and instead showing an intellectual and rather cold personality. This big-budget jazz film co-starring Dorris Day features memorable jazz music performed by the reputable trumpeter Harry James. In the epic melodrama Bright Leaf, co-starring Gary Cooper and Patricia Neal and adapted from Foster Fitzsimmons' 1949 novel, Bacall portrayed the bordello owner Madam Sonia who was in love with Brant Royle (Cooper's character) and eventually became his business partner in the tobacco industry. In Bright Leaf, Bacall's last film under her seven-year contract with Warner Bros, she once again portrays a woman with great loyalty to a man, but her love is this time unanswered. Her late films include two stylized avant-garde films directed by the famous Danish filmmaker Lars von Trier, part of his ”US Trilogy” - the 2003 drama Dogville starring Nicole Kidman and its sequel, the 2005 drama Manderlay, starring Bryce Dallas Howard. Lauren Bacall is last credited with voicing the character of Evelyn in the ”Mom's The Word” episode of Seth MacFarlane's hit animated comedy series Family Guy, originally aired in March 2014. Lauren Bacall passed away on August 12th, 2014 after suffering a stroke in her apartment in the Dakota building (outside of which John Lennon was shot dead in 1980). She lived alone, only with her fur baby Sophie, a smart female Papillion. She is survived by her three children, Stephen Bogart, Leslie Bogart and Sam Robards as well as grandchildren.